It’s Breastfeeding Awareness week. I didn’t actually know that was a real thing. 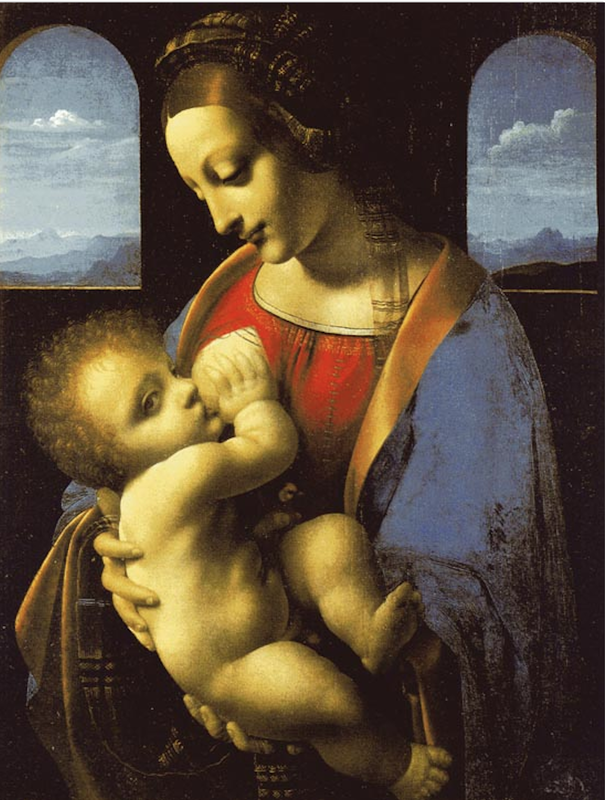 Breastfeeding has a huge history: nurse maids, class definition, formula invention etc. I find this mostly strange because we are mammals and lactating is one of the difining characteristics of being a mammal. An entire week to celebrate breastfeeding can seem silly or insecure because it’s celebrating a biological characteristic (Longer Second Toe Awareness Week) but I remember seeing a young mom feeding her baby in an airport bathroom. That bathroom was packed, with constant flushing, she hardly had any room and I just felt so sad for her and her baby being shoved in there while I felt fine feeding my then 1 year old anywhere I wanted. I think this particular awareness week has been created to celebrate journeys as new mothers as well as to normalize breastfeeding to the point that the young mothers don’t have to hide in public restrooms in order to feed their child. It’s not an inspiring story, or anything overly special, but here is my story so far. When I was pregnant with Harper I knew I wanted to breastfeed, it was an easy choice because it was best for baby, cheapest/free and seemed the easiest to me. I spent a lot of money on a nice pump, read up, and of course received a lot of advice. The advice had me worked up in anxiety because I was basically told that breastfeeding would be very difficult but with perseverance and support I could possibly succeed. I was up in arms and ready to not let the nurse give my baby a pacifier, we would’t use a bottle for at least 2 weeks, I had tubes of lanolin ready by the time we headed to the hospital. Harper and I had a beautiful feeding relationship from the start, he actually nursed for the first hour of his life keeping waiting relatives from seeing his little face. My body acted accordingly, as did his. We gave him a pacifier the second day of his life because he was such an eager sucker. I faked my feeding schedule and times they give new moms and just fed him every time he cried and he thrived. It was painful, but the pain was only my body adjusting and it was fleeting. When we left the hospital he only weighed 2oz less than he had at birth. At the doctors office 5 days later he had already put on a pound and a half! I remember the doctor joking that he was going to bring me the other babies he sees because even the formula fed aren’t putting on weight as well as my baby was. I ended up nursing Harper until he was 19 months old. 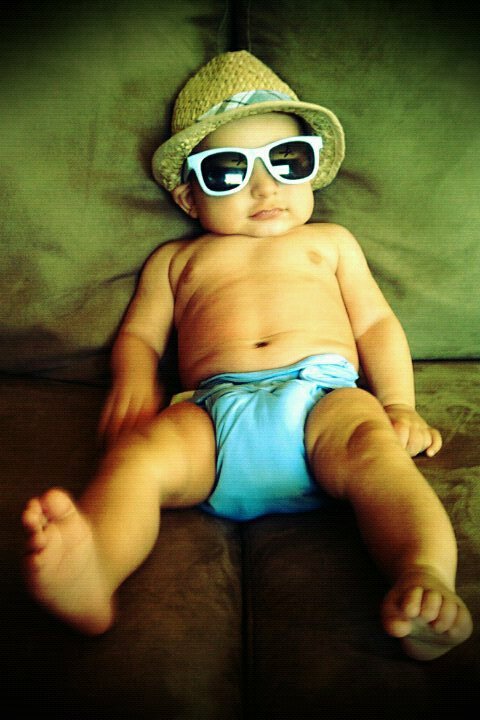 I weaned him because I wanted my body back, I wanted to stop leaking and I felt he didn’t need it anymore. He would try and I would sing and rock him and he would give in to cuddling. I remember the last time I nursed him, he was sleeping, Chad and I had just gotten home from a wedding and I needed to relieve some engorgement. It was bittersweet to end that relationship, had to happen though because Willem was ready to make his appearance. Feeding Willem has been so different. I didn’t have any engorgement, he wasn’t such an eager eater, I wasn’t able to pump nearly as much. I doubted myself a lot and leaned to the idea of picking up some formula for occasional convenience but only resisted because he was already eating real foods. Some things have been the same, same let downs, leaking and night feedings. He has become a more demanding nurser than Harper was, maybe due to teething later, maybe just because he’s a different baby, either way I’m so blessed that I was able to provide enough nourishment for 2 very healthy boys. Feeding newborn Willem in his sling at the park. I’m thankful that nursing them helped give them antibodies helped keep them from getting sick. I’m thankful that I rarely went without sleep, or had never had to get out of bed when it’s cold to prep a bottle. I’m grateful for the closeness that nursing a baby forces on you, I’m thankful for leaking through layers of clothes excusing me from work early, I’m grateful that I didn’t have to spend a dime on formula, or worry about taking stuff with me in a diaper bag. I’m glad I can say I did this for my boys and I’m glad I did it all without ever feeding them in a public bathroom, I never heard a harsh or derogatory statement about nursing from strangers or friends. I have felt nothing but love and support in feeding my babes, maybe a little teasing here and there but nothing I wouldn’t say myself. My kids are healthy and happy, so am I, not much else matters. And this is 60% of my day for a combined 31 months of my life in the last few years.